For an EP, Mr Eazi’s Accra To Lagos tape has enjoyed the most publicity. Asides touring the world to perform the tracks, the singer has also continued to release videos from the EP. This has rescued the EP from being a burst as a few critics predicted and forced it into a commercial acclaim. As fans await new videos from Accra To Lagos—the next in line being “Short Skirt”—Mr Eazi has released “Billboards”. The video for “Billboards” was directed by Jassy Generation Pictures who brings out pictures from Mr Eazi’s performances on tour, studio sessions and his public appearances. 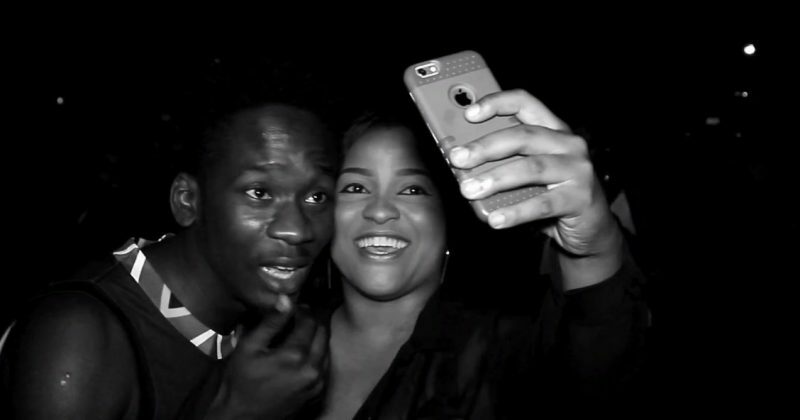 Shot with a black and white filter, Mr Eazi is seen taking selfies with fans and making “Call me” hand gestures that confirms that Mr Eazi wasn’t playing when he said “These days I get so many girls calling my phone/Telling me they want me right now”. Watch Mr Eazi’s life on the road in his video for “Billboards” below.